Pinterest Pass-(but not with flying colors)! 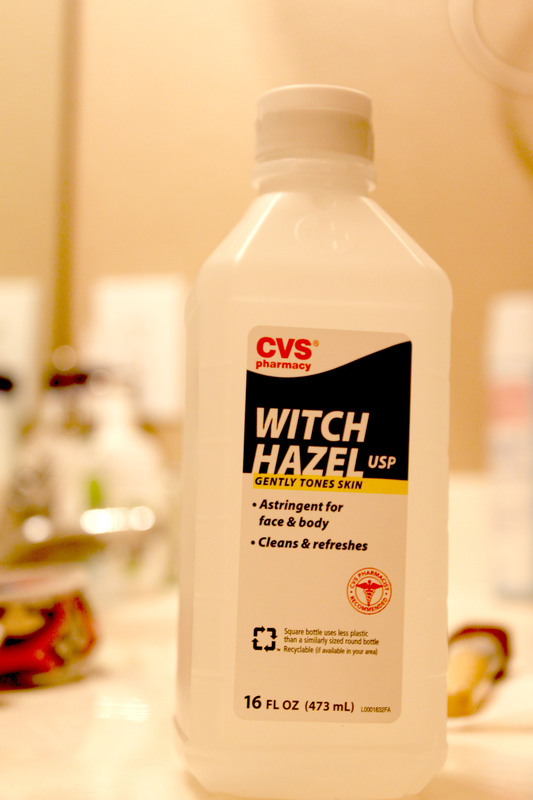 Witch Hazel for clean makeup brushes | mrs. and the misc. I’m like you. I save a thousand “pins” on my pinterest for that one day where I will rarely create/cook/travel/mimic what is saved under one of my ultra creative board names. However, once in a magical afternoon, it DOES happen. I Try. Most of us girls wear makeup. 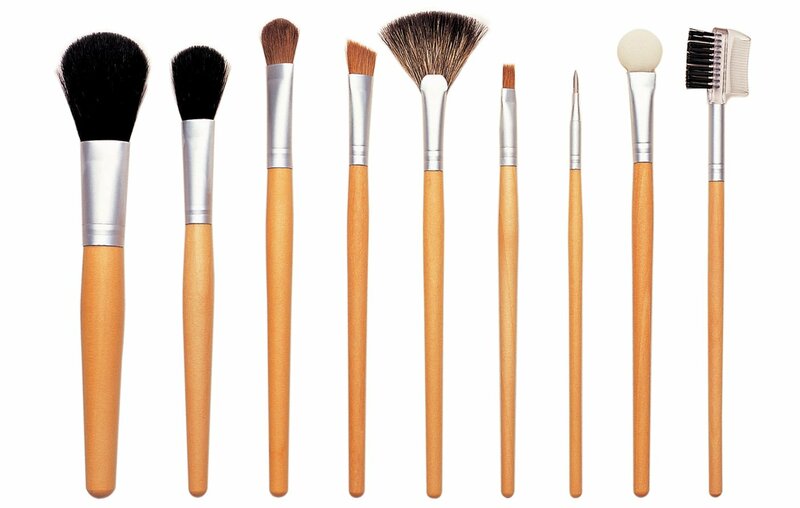 And, like me, you probably forget to clean your makeup brushes. Ha! Who are you kidding- you never do! So this one “pin” caught my eye, and it said witch hazel (a natural astringent) could be used as a cleaning tool for “like new” brushes. Seeing this as an easy opportunity for a Pinterest do or don’t, I made a quick stop by CVS (also can be purchased at Whole Foods, Central Market, Trader Joe’s, & maybe even Kroger) to pick up the product. *Side note: You CAN pay up to $15 for a bottle-depending on the pureness, or pretty picture branding on the bottle. 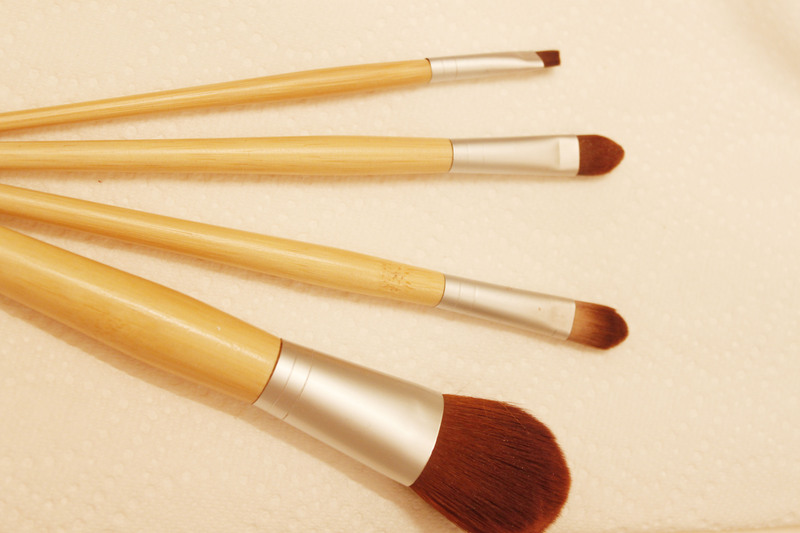 Step 5: Voila- Clean brushes! OR not. For me, this combo of water and witch hazel worked for my smaller brushes, but not the blusher. 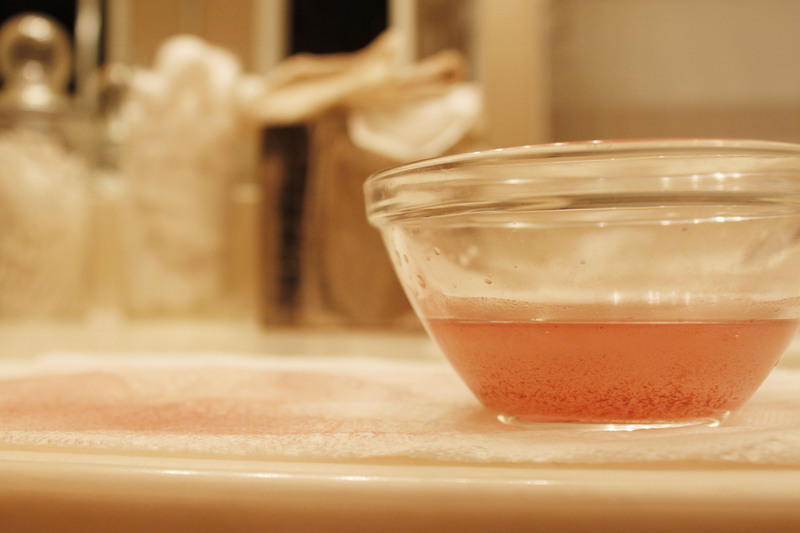 Using a little bit of baby shampoo (another trick to clean applicators), only then did I achieve the “like new” outcome. OVERALL, I would say…skip the witch hazel and just buy Johnson’s baby shampoo for a “deeper clean”. *I have heard that some use a combination of alcohol (which could be more cleansing? 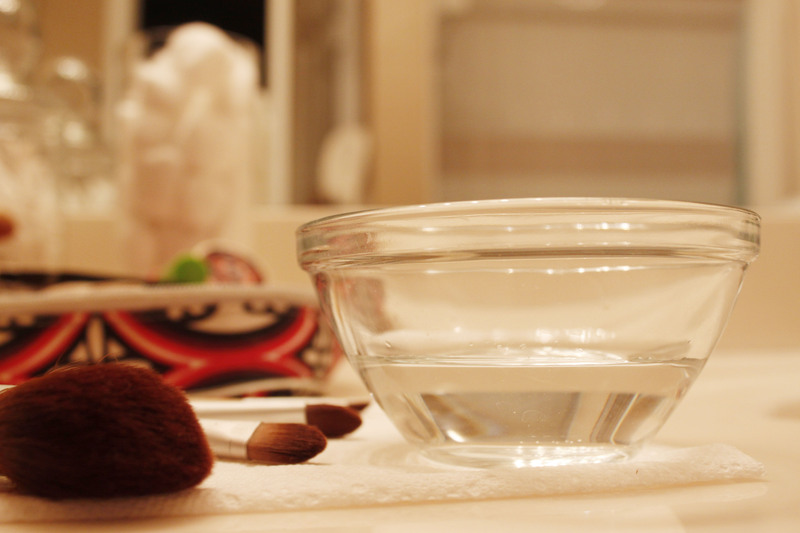 ), water, & witch hazel…but I know that alcohol is drying to your brushes, so I leave it out. To each her own!